IRISH FAIRY DOOR The Irish Fairy Door is a charming, lovely imaginative/creative play product. The basic premise of the product is that your child builds a relationship with a mythical Fairy via the Irish Fairy Door. The door is handcrafted wood, and comes with little cute decorative stepping stones. With this kind of product where .. The Irish Fairy Door is a charming, lovely imaginative/creative play product. The basic premise of the product is that your child builds a relationship with a mythical Fairy via the Irish Fairy Door. The door is handcrafted wood, and comes with little cute decorative stepping stones. With this kind of product where the child’s imagination creates the fun, as they anticipate what the Fairy may do or say next, much of the magic is in the way the product is put together…it needs to be easy for the children to understand (as kids who believe in fairies still tend to be quite young) and very very cute to fully engage the child. Moreover, there needs to be a number of ways of building the child’s imaginary relationship with the Fairy. All of these factors are present with The Irish Fairy Door. Also, this kind of imagination driven play is much more beneficial to children in terms of developing communication skills and understanding the world about them than most parents realise. The product comes with a Fairy Welcome Guide, a perfectly charming lease agreement for the Fairy to read through and sign, and a key which is left out for the Fairy. If the key has gone next morning after your child leaves it out, then a Fairy has moved in and will keep the key so they can come and go as they please. Your child can leave post-it note messages for the Fairy to communicate with them. 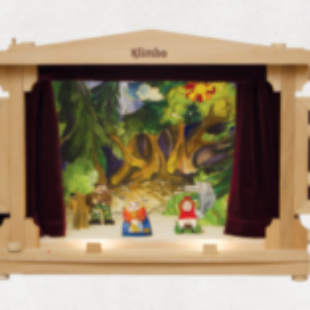 And finally, The Irish Fairy Door Company website features nicely crafted stories and activities. 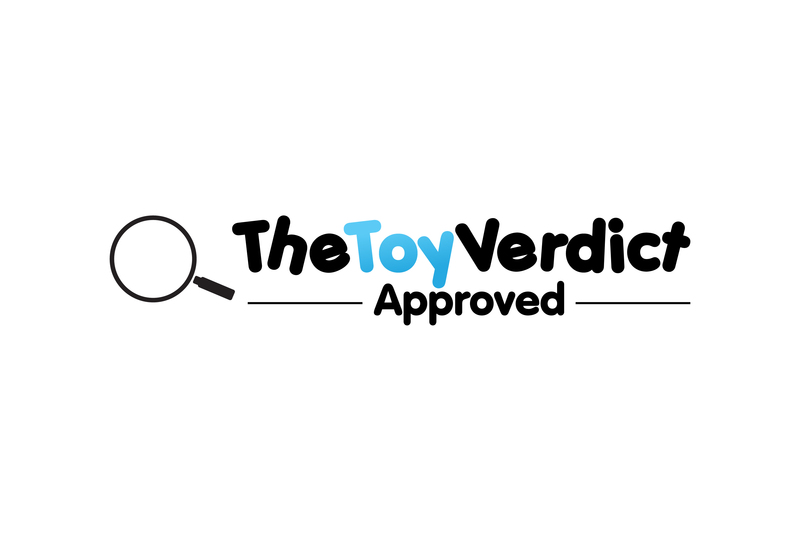 THE TOY VERDICT: The Irish Fairy Door is a lovely charming product for young children which will inspire young imaginations! To see the product on Amazon.co.uk, just click here: The Irish Fairy Door Company Magical Wooden Pink Fairy Door Gift Set. To see the product on Amazon.com, just click here: Magical Irish Fairy Door. Irish Fairy Door Company, Pink Arched Door. Handcrafted and Decorated in Ireland. Unlock a World of Imagination.